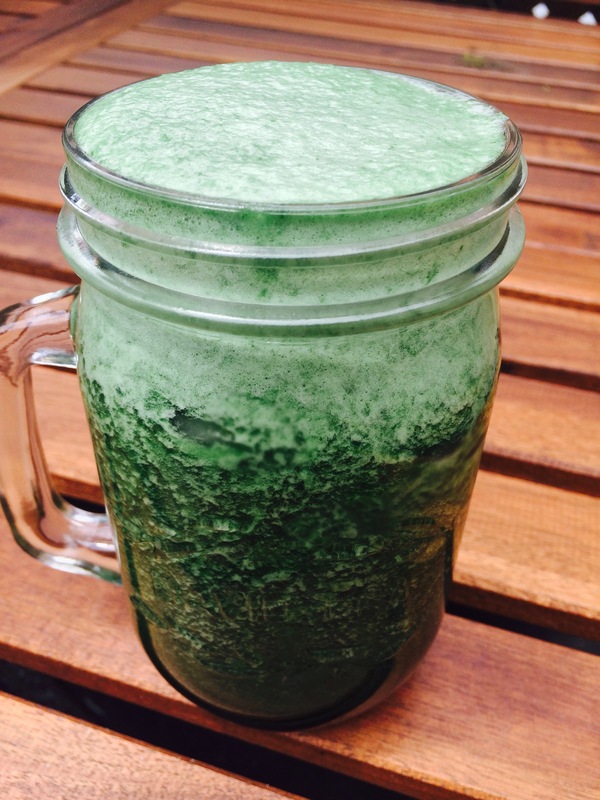 Kick off your day with this Mighty Green Smoothie! Loaded up with nutrients to keep you full longer! Leaving you satisfied! 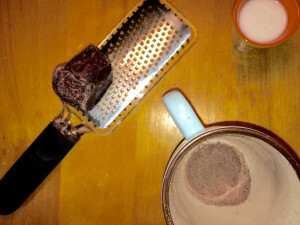 This Hot Raw Cocoa will certainly warm your soul and help you kick any cravings for Chocolate that you may have. It is a little bitter with just enough sweetness! 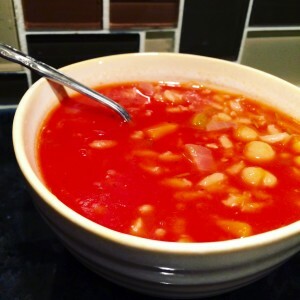 Spicy Rosemary Tomato Soup – Savoury, hearty, and extremely soul warming!